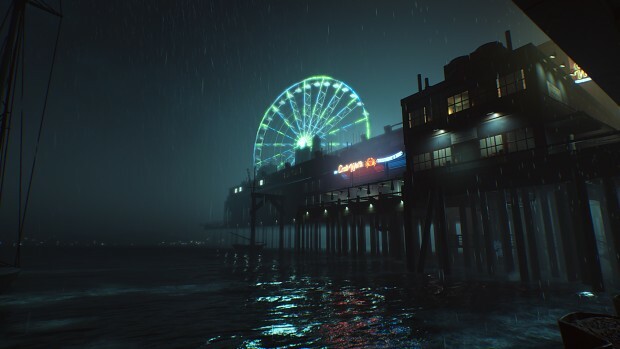 In a surprise move, Paradox Interactive has announced a sequel to an RPG with one of the strongest cult followings ever - Vampire: The Masquerade - Bloodlines 2. The original game was developed by Troika Games using the Source Engine, and was actually the first game to release on the engine before Half-Life 2 itself. 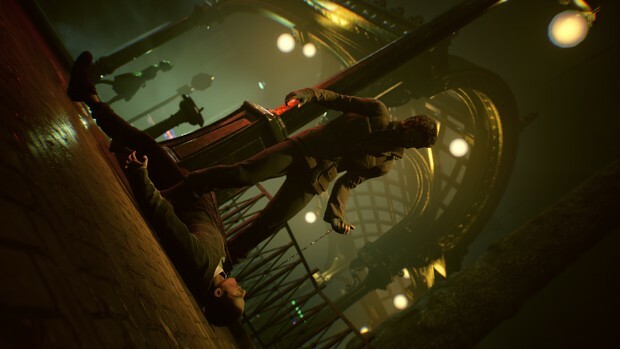 Because of this engine, and various production problems, the original Vampire Bloodlines has been the focus of a strong modding community – a large portion of which, such as the Unofficial Patch mod, is dedicated to restoring lost or incomplete content, while fixing existing bugs. Mods such as Clan Quest also exist as unofficial add-ons, signifying a community hungry for more Vampire Bloodlines content. While the announcement was light on actual gameplay footage, developer Hardsuit Labs seems keenly aware of the strong mod community for the original game, and will be including mod support for Vampire Bloodlines 2 from day one. It remains to be seen how this mod support will be delivered – including what engine the game is being developed with, and what form the modding tools will take. That said, it’s clear that mods will be delivered through Paradox’s recently-announced modding platform, which allows mods to exist on both console and PC versions of the same game. 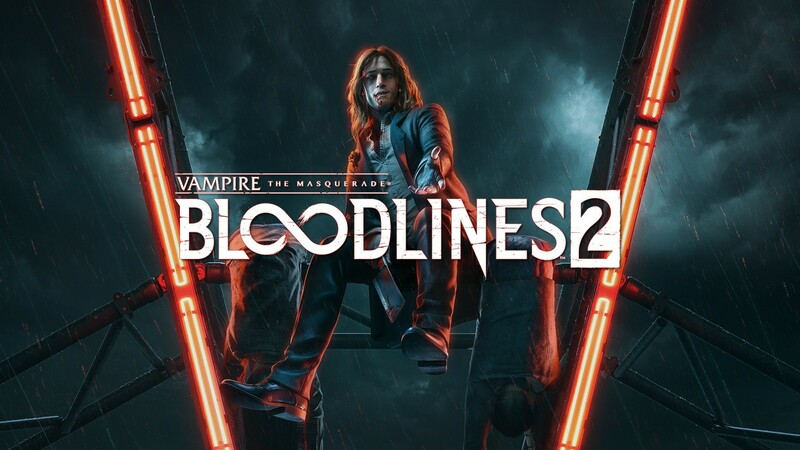 It’s fantastic to not only see a sequel to one of the most popular games in the mod scene, but to see that sequel continue to support the game scene which fuelled continued interest in the franchise through their tireless, dedicated work to improving what was ultimately a flawed but fantastic vampire RPG. We hope the sequel will get the chance to shine right out of the gate, and look forward to seeing what kind of mods the community will create for what is quickly becoming one of our most anticipated games in the future. The biggest mod stories for the week of March 31 2019.